Coney Fair Amusements are the most experienced Carnival Ride Operators in Brisbane and the Gold Coast. 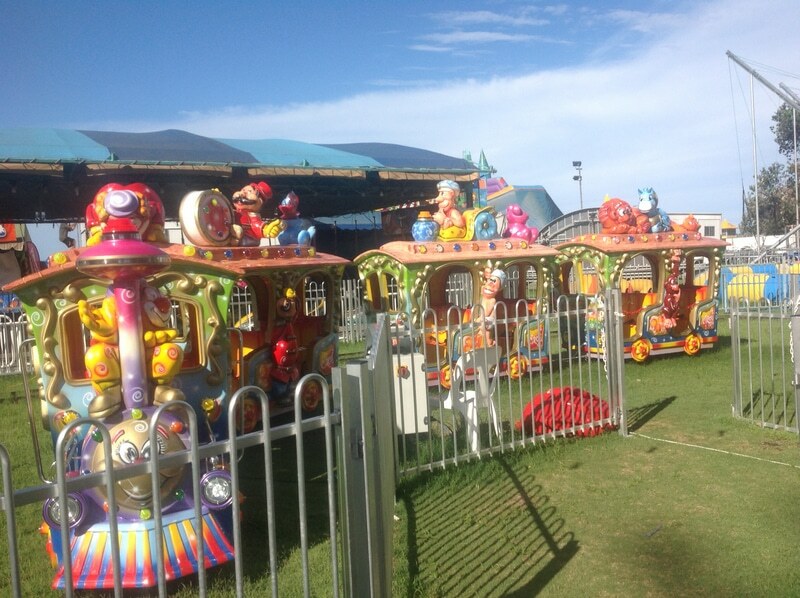 For quality event ideas and amusement rides Brisbane / Gold Coast, call Coney Fair. 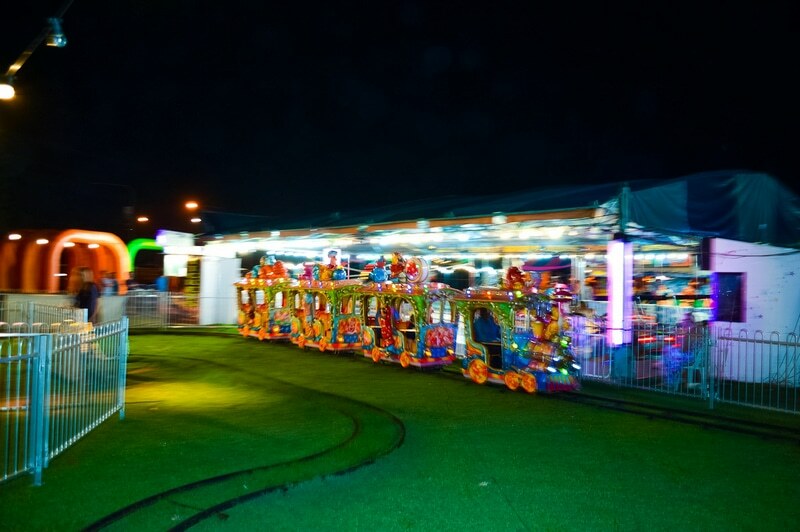 Your leading source for Amusement Rides and event management for your next fete or event. Our Bumper Boat rides and catering facilities appear annually at the Brisbane RNA Show and The Royal Easter Show. We also appear at the Coolangatta Beach Carnival in the September and Christmas school holidays. We are also very experienced in amusement hire Brisbane for smaller events too such as Festivals, Fetes and Corporate Events.